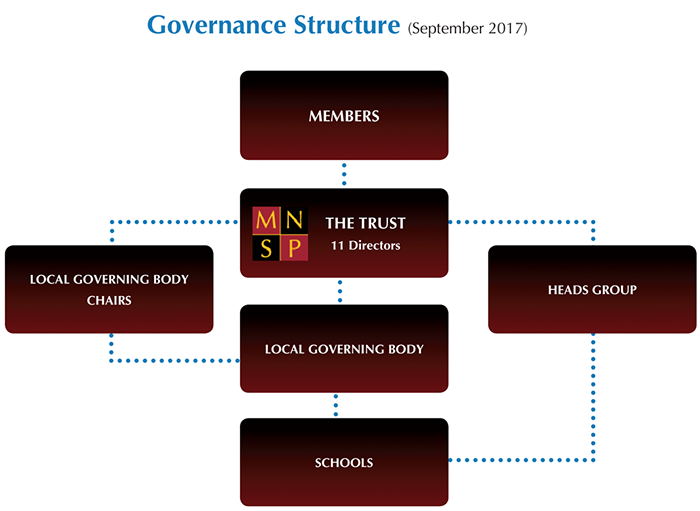 For information regarding the Governing Body please click here. The Chair of Governors is Andrew Sinden. Address: Norton Hill School, Charlton Road, Midsomer Norton, BA3 4AD.